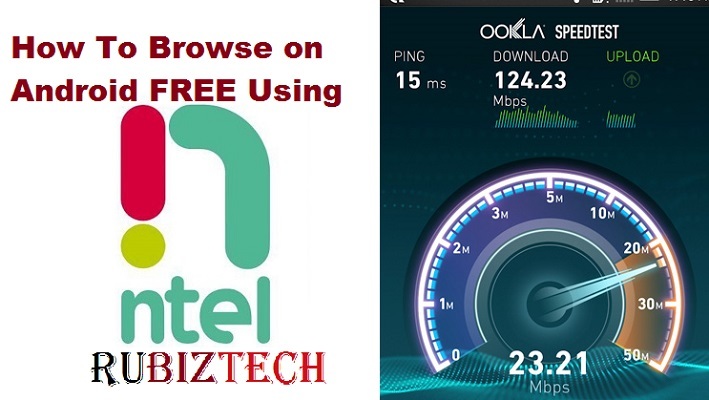 ntel NG free internet browsing using NTelBand right your PC was discussed in our last article but today’s “free” browsing guide, we will be discussing how to gain unlimited internet access with NTel NG using a VPN called, NTVPN on Android devices. NTVPN offers you free unlimited internet access with ntel NG. ntel free browsing tweak is presently available in Lagos and Abuja. NTVPN is a proxy VPN tool developed to give you free unlimited internet access with ntel NG. To use this, you you don’t need any form of credit or data subscription. Just make sure your ntel sim is on 0.0k. Disclaimer: This ntel free browsing tweak/cheat using NtVPN is for educational purposes only. Please note that it could be blocked or stopped at any time. After installing, launch NTVPN, insert your account details and click Log In. Once logged in successfully, grant access to the prompt that comes up, and wait until the VPN status is connected. Then try surfing with your apps. To share VPN connection through hotspot, see the instructions under Settings on the application. how do one get the account details? Please can a nTel sim work on a 3g phone? ntel is a 4G LTE network… not a 3G network. So, it won’t work on a 3G phone. Hi, is this still working? Will I get the same 4g browsing speed using ntvpn? Yes! It is still working. It is a 4G network and 4G experience is what you should get. Not anymore though…seems loophole has been blocked. Mine hasn’t worked for two days now. Hopefully it’ll be back. Fingers all point to one direction… Blocked.